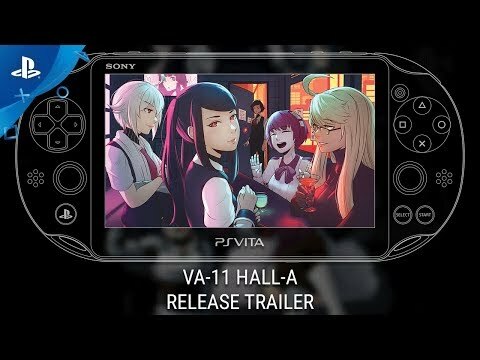 VA-11 HALL-A: Cyberpunk Bartender Action is a booze 'em up about waifus, technology, and post-dystopia life. Visuals inspired by Japanese adventure games for the PC-98, with a modern touch for an otherwordly experience. Get to know your clients, their tastes, and prepare the drinks that will change their lives. Mix drinks to influence the story and change lives!